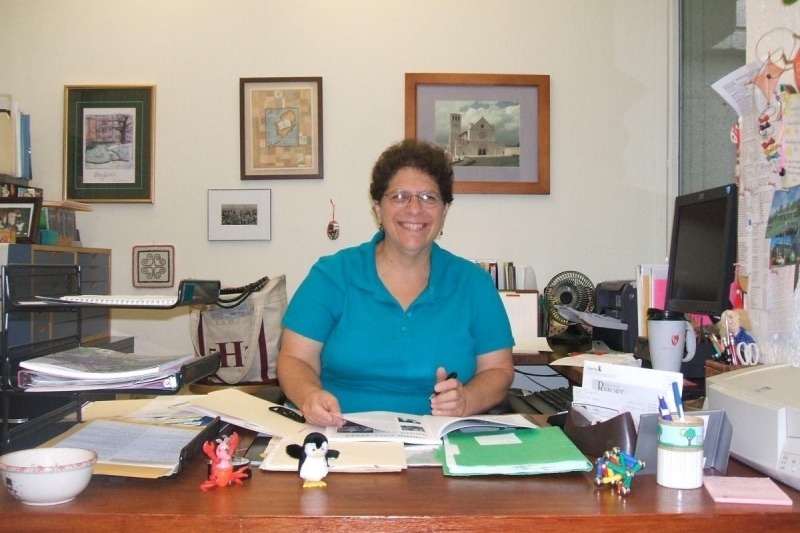 Patricia Gnazzo Pepper is leaving Currier after 35 years of service, and we're raising money to get her a goodbye gift! Since she's a big fan of New York and theater, we're hoping to raise enough money to get her a gift card to see a spectacular show on Broadway. Please contribute if you feel comfortable to say thank you to the woman who has made Currier run for the past three and a half decades!